Separation anxiety is a condition caused by a dog’s fear of being alone. Very sadly it is the second leading cause of owners relinquishing dogs to dog pounds or euthanizing their dogs. While the behaviors caused by separation anxiety are problematic, they are also treatable with the right natural approach. Dogs with separation anxiety exhibit distress in the form of behavior problems when left alone. Typically, they will have a dramatic anxiety response within a short time after their owners leave them. Dogs are pack animals by nature. In the wild, dogs are hardly, if ever, alone. This is the reason why they get nervous when they are left alone and many dogs will suffer from this anxiety when they are separated from the people within the family that they perceive as their pack! While the main cause of separation anxiety is being left alone, there are numerous other causes, including changes in routine, breeding instincts and loud noises or other things that jolt the senses. Play some music. Choose classical music, calming or easy listening, since the idea is to help calm your dog. News radio can sometimes work, but not if there are talk shows with debates or loud, anxious, excited hosts and guests. Record normal household sounds and play the recording for comfort. Put on a continuous-play recording of your voice calmly reading a magazine. Occasionally play the tape when you are home so dog does not associate the recording only with your departure. Try leaving a worn item of our clothing you wear as your smell can bring comfort to your dog. Being aware of your dog’s diet can help: a lot of problems can occur when fed poor quality food and a change to an all natural diet without any artificial ingredients can be hugely beneficial. Walk, play with and exercise your dog before leaving. This is one of the most common homeopathic medicines given for separation anxiety and should be given in the 6c or 30c. Can be given orally direct into your dog’s mouth or added to the dog’s water throughout the day. The leading signs with the Pulsatilla dog are clingy, fears being alone, fear of abandonment and becomes very fearful and emotional when left alone. They desire companionship and become very agitated and anxious causing them severe distress. This is another beneficial remedy used in separation anxiety and best used used in the 6c or 30c potency. 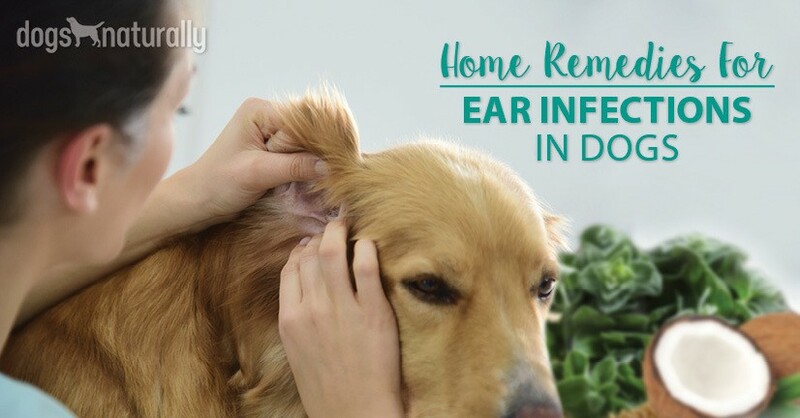 Dogs needing this remedy can be destructive, chewing furniture and other things in the house. They require endless love and companionship and get very upset on their own. Calc phos types are also terrified of thunder and will shake and tremble while in company during a storm or similar event, but without company they are likely to bolt during a storm and disappear for several days. Animals requiring Gelsemium are often referred to as “the trembler.” With Yellow Jasmine there is quivering, which can range from a muscle group to the entire body, both inside and out. It is the remedy for anticipatory anxiety and is often used for separation anxiety. The dog can be so worked up it can have diarrhea or involuntary urination when under extreme stress of being alone. It can be given in the 6c or 30c potency either orally into the mouth or in your dog’s water. Calming anti-convulsant. Quiets the entire nervous system. Swift acting and non-addictive. Can be given in tincture form added to daily water. These are wonderful herbal medicines for the symptomatic relief of anxiety and nervousness. They are invaluable to calm and relax dogs suffering from symptoms associated with separation anxiety. An anxiolytic producing a sense of calm, similar to Valerian, Passiflora and Scutellaria. Can be added to your dog’s water. Comes in tincture and homeopathic pellets. While Roman chamomile and German chamomile have slightly different medicinal qualities, in general they both treat anxiety in the same manner. Chamomile is a potent sedative used to reduce anxiety in stressed animals. It has the added advantages of calming your dog’s belly and helping him sleep. Some pets enjoy chamomile tea as much as we humans do. Or you can soak a small treat in the tea and give it to them. It is available in capsule/tablet and tincture forms as well. A traditional herb used in Polynesian ceremonies, kava kava reduces anxiety, relaxes tension (including muscle tension), and calms restlessness without loss of mental sharpness. Kava kava is a good herb of choice for a tense, nervous or anxious dog. It is available in capsule, tincture, ground and powdered forms. The ground and powdered forms can be made into a tea and added to the daily water or sprinkled onto food.